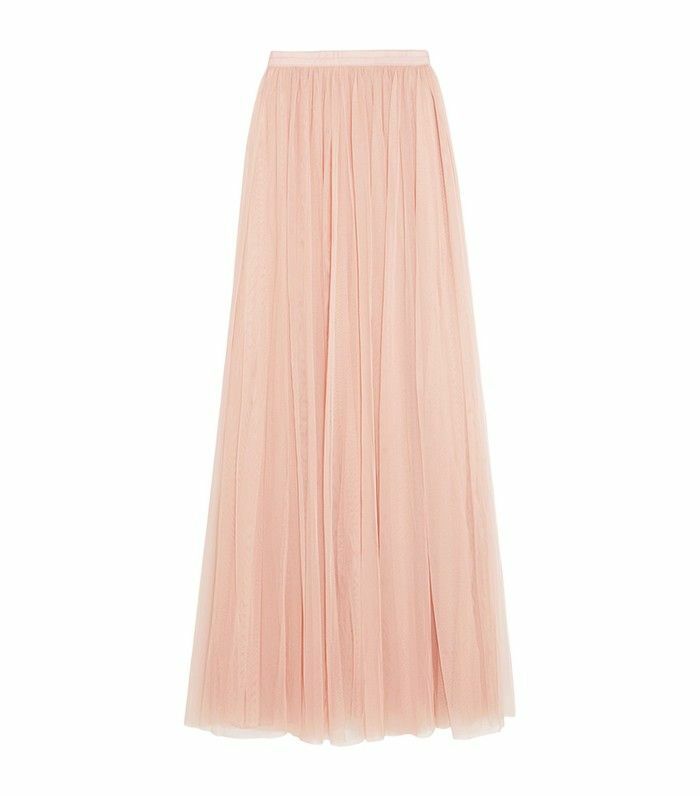 We love a designer bargain and at this moment in time, there are some very tempting ones popping up on Net-A-Porter. The £150 mark is a sweet-spot price point we often notice, not only because it feels like a route into luxury, but because the best items that cost this amount always appear to sell out in double-quick time. So, before that happens (again) this week, we thought we'd quickly trawl through the savvy selection to bring you an edit of wallet-friendly buys you'd be, frankly, mad to miss out on. From the printed scarf that gets our vote through to the summer dress you won't believe doesn't cost the price of the earth, here's what we'd spend a well-earned £150 on now. Pineapples? Embroidery? Stripes? This has it ALL going on. Double gingham... very Man Repeller. A little indulgence goes a long way. The classic espadrilles fashion girls <3. A little injection of Gucci kook in your life. Yes, you read that right, they're £30. Unbutton as much as you dare. Have You Noticed That ASOS Has Completely Nailed This Trend? So much impact for the price. Ideal for all your wafting-around needs. Mirrored lenses = the business. This instantly updates your black tees. It's the new basic you didn't know you needed SO badly. What will you buy from this list? For more inspo, check out the coolest fashion blogger labels.